Whilst the product is evolving, the heart of our book remains very relevant to the integratiobn capabilities of OIC, even if the screen shots have changed a little. But what does this all mean to this website? As authors we’ve been a bit preoccupied with our current writing projects as they come to a close (Implementing API Platform and Blockchain Across Oracle). But worry not, we will be adding content. At the very least in the immediate time we have continued to capture and maintain the list of external articles we think are helpful and informative here. On the subject of the of this catalogue, as the scope of OIC has grown and we’ll start to see lots of material around the PCS capabilities under the OIC title, and of course PCS in its pre-OIC form are still very relevant. In the coming days we’ll incorporate into the catalogue an additional filter to separate sections to cover the different underlying products/capabilities and add start to pickup related content. it maybe necessary to go as far as plitting the catlogue as we already have over 100 referenced entries. As for articles on this stie, we’ll continue to focus on the integration side of things. For a good look at PCS, we’d recommend checking out the award winning Jarvis Pizzaria material – check it out here. 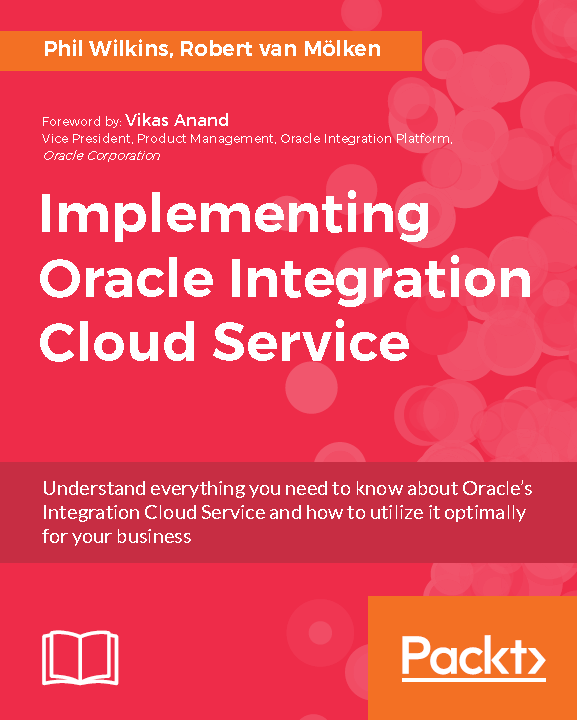 Integration Cloud Service, SOA Cloud Service or Integration Cloud, are you confused?